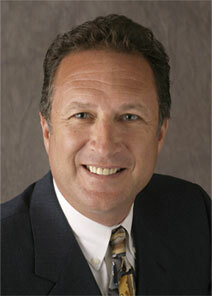 For more than 25 years John Nardozzi has been an innovative, driving force in the oilheat and petroleum industry. As “The Oilman’s Accountant,” John has helped retail oil dealers of all sizes to run their businesses more efficiently and profitably. John’s experience and insight can be put to work for your company. Whether it is a one-time evaluation of operations, an ongoing “coaching” relationship, business valuation or merger & acqusition assistance, John is ready to help you put your oilheat company on the right track. Call 617.487.4752 or click the button to fill out a convenient contact form and schedule a consultation with John.